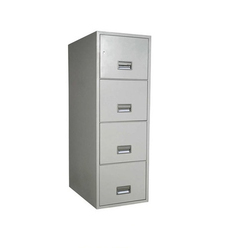 We are a leading Manufacturer of file storage cabinet from Hyderabad, India. We are offering File Storage Cabinet to our client. Looking for Storage Cabinets ?